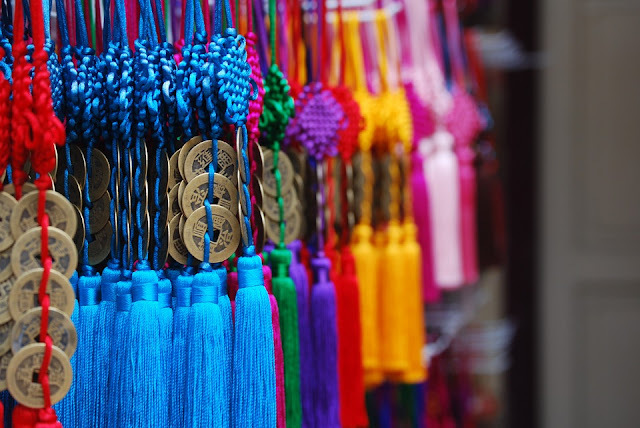 Monday 8th February marks the start of the Chinese New Year calendar and will be celebrated by Chinese communities around the world. It'll also be celebrated by non-Chinese people, like me and countless others up and down the UK. 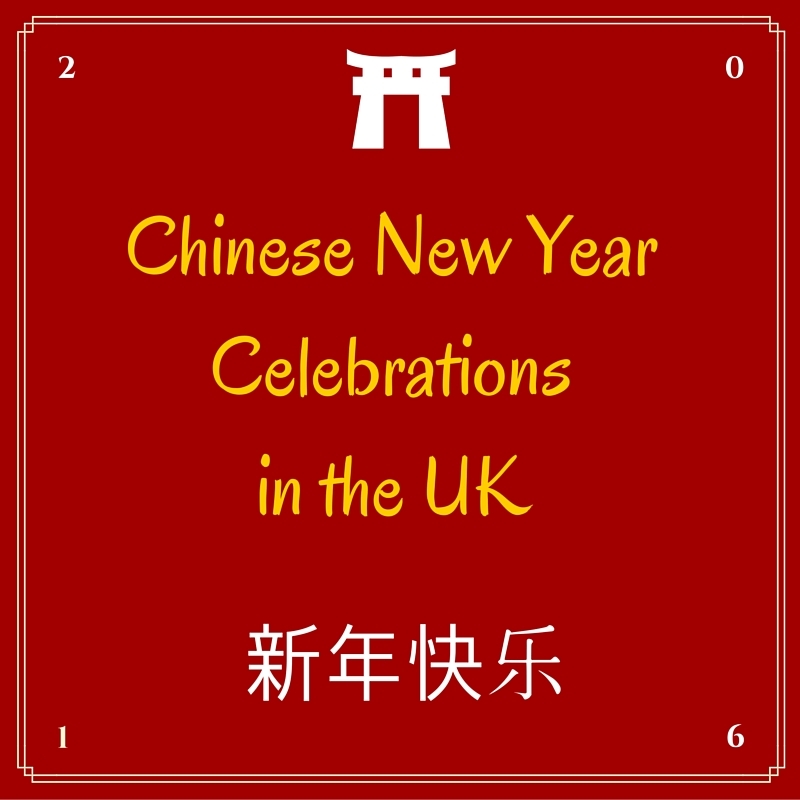 There are many Chinese communities across Britain and there's a huge range of events and festivals across the land to help you ring in the New Year: Chinese style. 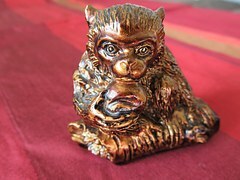 NY 2016 will welcome the Year of the Monkey in the Chinese zodiac. The city is home to the oldest Chinese community in Europe and serves up some of the finest dim sum I've ever had. The beautiful large arch at the entrance to Chinatown is the largest outside the Chinese Republic, so you can understand that New Year is a BIG deal on Merseyside. At 1pm, there will be a massive firecracker display in Great George Square and 1,000 red lanterns will be displayed throughout Nelson Street to pay tribute to this unique Chinese custom. 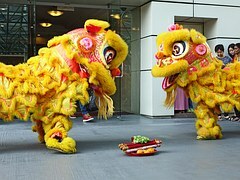 Further information about everything Liverpool has planned for Chinese New Year can be found HERE. Manchester has a massive range of events to choose for to help you welcome the Year of the Monkey in style. From their Asian Street Food Village, Chinese Food Market, Dragon Dancing, Face Painting, and a celebration of 30 years of Chinese Contemporary Art, there's plenty of fun to be had for all the family. Chinese Red Lanterns - adorning the main shopping streets, First Street, Arndale, Corn Exchange and Spinningfields. *I will understand none of this, but I LOVE football stadium tours, so this is a must see. Further information on the events can be found HERE. 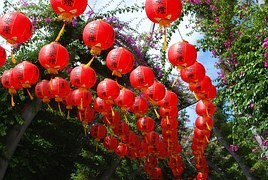 Chinese Red Lanterns are a popular decoration for New Year. Glaswegians are renowned for their friendliness and ability to party, so you can guarantee the Chinese New Year Festival for 2016 will be an all inclusive and atmospheric event. What? You've never heard Chinese bagpipes before? You're in for a treat, my friends. Details can be found HERE. 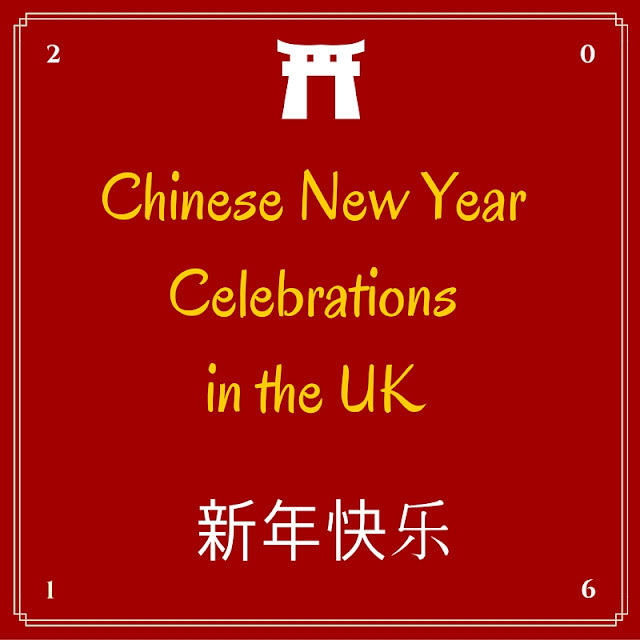 Although the Chinese New Year officially starts on Monday 8th Feb, the majority of celebrations in London kick off on Sunday 14th. The capital city plays host to the biggest festival outside Asia, and it's quite a spectacle. The festivities will surround the West End, heading towards Chinatown and ensure that no matter where you are in the area, you'll be sure to celebrate in style. 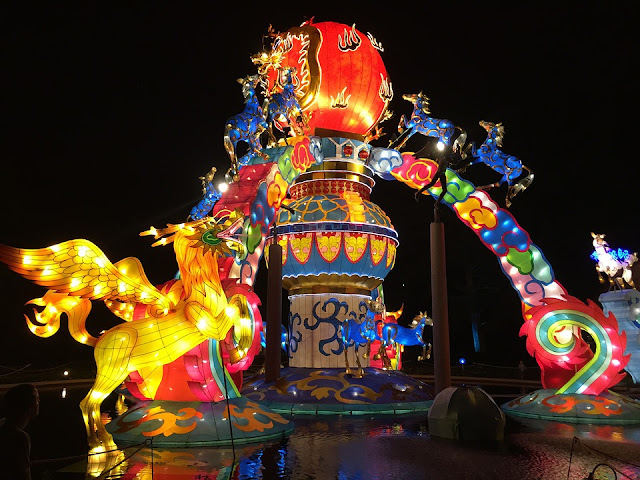 The Magical Lantern Festival is being held for the first time in the UK in 2016 and runs over the best part of a month, from Feb 3rd to March 6th. The Festival truly celebrates the traditions and culture of the Chinese New Year and features some spectacular installations, including telling the legend of the The Monkey King. The Magic Lantern Festival IS a ticketed event and prices and further information can be found HERE. Massive Work of Art - which you can help create! Details can be found HERE for Cardiff and HERE for Swansea. Whatever you're doing to celebrate the Year of the Monkey, be sure to wrap up warm and wear something red for good luck.